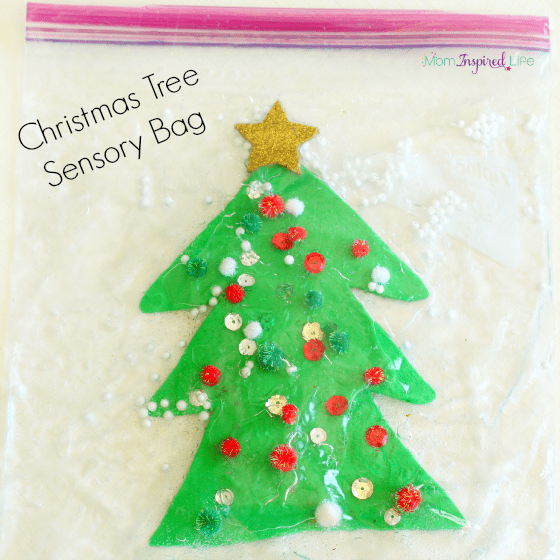 This Christmas tree sensory bag is so much fun and it’s really quite simple to make too. 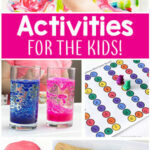 It’s also an excellent way to develop fine motor skills! Yes, I know. It’s early for a Christmas post. 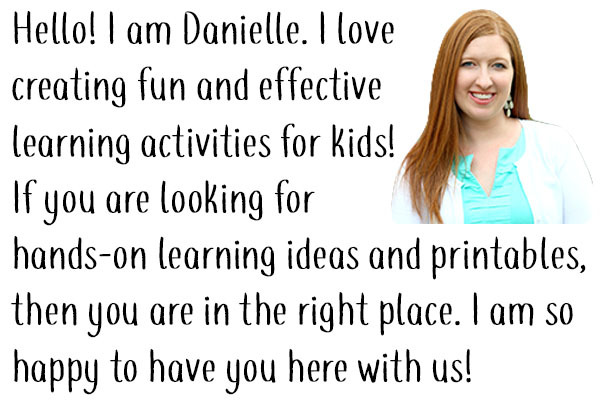 However, I know many of my readers are preschool teachers who like to plan ahead. So I figured I would get a head start on posting them. Don’t worry, I won’t overwhelm you with them…until it gets bit closer to Christmas. This is the first time I’ve ever made a sensory bag. Crazy, I know! 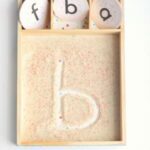 I’ve admired them and really like all the cool ways you can use them, but my son is never really interested in things like that. However, I knew my daughter would probably enjoy it a lot. I thought it would be the perfect time to try my hand at making one. I knew I wanted to make it a bit more interactive than just touching and looking at it. 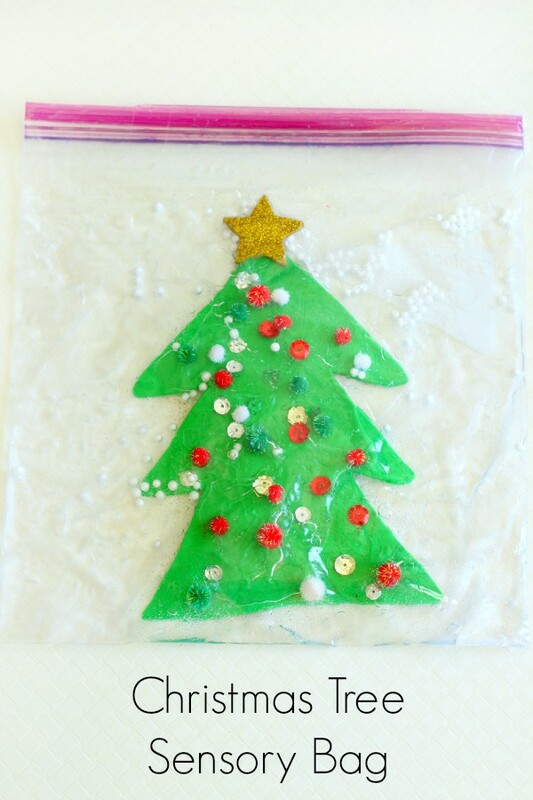 That’s when I decided to make one in which my kids could decorate a tree inside the bag! 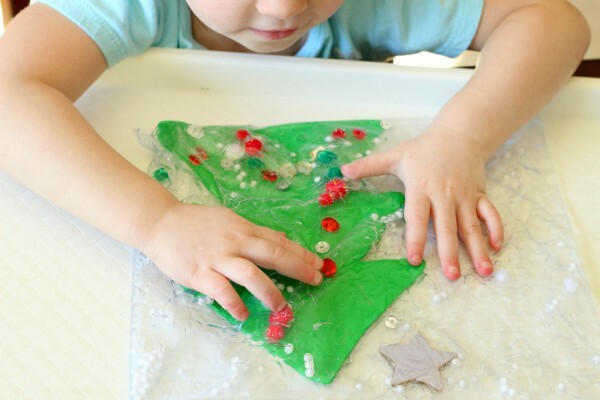 Draw a tree shape on the foam and cut it out. 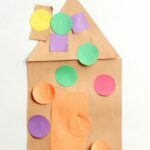 Draw a star on the gold (or yellow) craft foam and cut it out. 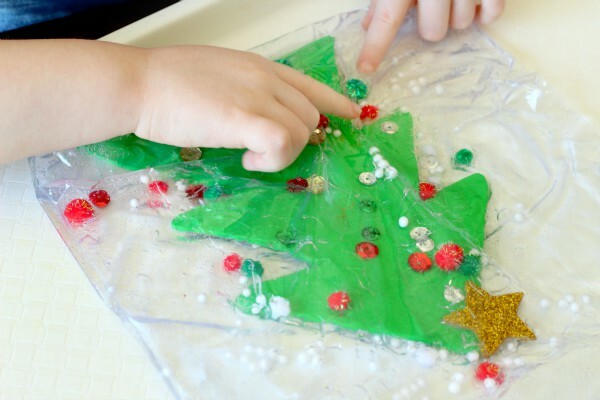 Add the pom poms, sequins, fake snow, tree and star to the bag of gel. Seal the bag and push out the air as you do. Tape the top of the bag shut with the tape so that curious kids can’t open it. 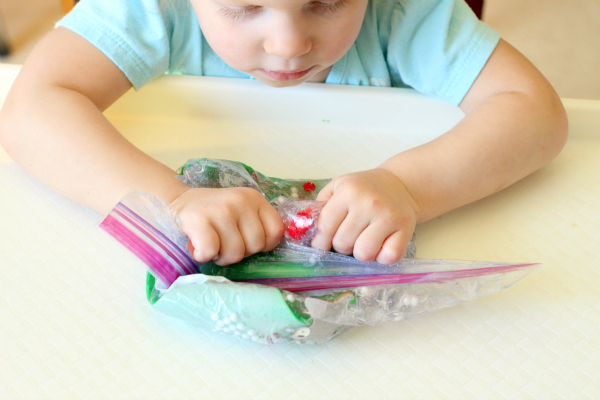 The next day, I pulled the bag out and left it on the table for my kids to discover. My daughter found it first and as expected she was very intrigued. She loved looking at all of the pieces inside and enjoyed pushing them around, but her favorite part was squishing the bag up. She didn’t quite have the fine motor control needed to really move the pieces around to decorate the tree. That didn’t stop her from enjoying it though! My son was very interested in what she was doing and had to check it out too. I knew this would be a great way for him to get some fine motor practice so I encouraged him to decorate the tree with the pieces. 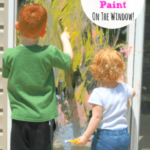 He thought that was a really cool idea and got right to work. Surprisingly, he really enjoyed it! He had a bit of difficulty getting pieces up on top of the tree, but that is because I used a thick craft foam. Due to this, I would recommend using a craft foam that is a bit thinner or objects inside that are bit bigger and easier to push up on top of the foam. 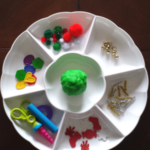 I will say though, it really was excellent fine motor practice for him! I left it out for several days now and my daughter continues to go back to look at it, pat it and squish it up. 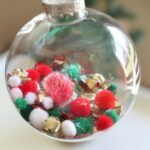 I would definitely say it was well worth making and something we’ll keep around through the holiday season! This is the first post in a Christmas series I’m doing with Jaime from Frogs, Snails and Puppy Dog Tails. Each Friday for four weeks we will be posting a Christmas related post based on a certain subject area. 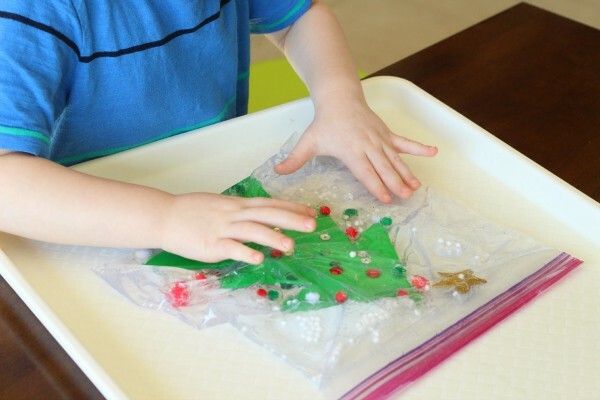 This week we shared Christmas sensory activities. Make sure you check out Jaime’s Peppermint Cloud Dough!